This is the third in our series of Media Truths. Each month, we’ll highlight two things that you can do to make your media dollars work harder. 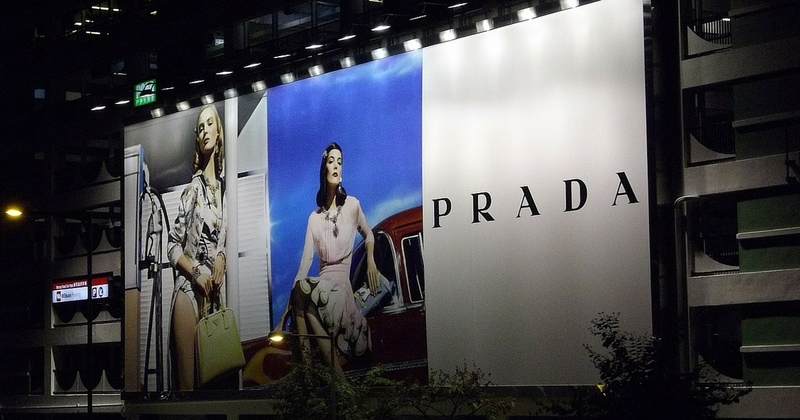 Media Truth #5: Outdoor advertising can be a good addition to your plan. Sometimes. You’ve seen it before: A billboard along a major freeway or surface street with so much copy and so many images that you have absolutely no idea who the advertiser is and what they are selling. Yes, a lot of people drove by, but if the message isn’t clear and simple, the message wasn’t received by the consumer. There are two simple rules for outdoor advertising. First, only use a maximum of seven short words. More words and people won’t be able to read it driving 70 miles an hour past that board. Second, use only one major visual. That could be a product picture or your logo and address. But stick to one, not two or three. And make sure it’s large enough to be easily recognizable. Outdoor is best used to convey a simple message or to direct people to your location. If your message is more complicated than that, you shouldn’t be using outdoor. If you are relying strictly on over-the-air TV (network affiliates) or advertising with a local cable system, you could be missing a huge portion of your customer base. These days, people are viewing video content (shows, video blogs, or news reports) from a wide variety of platforms (TVs, phones, computers) all day long. This is especially true for audiences under 45. Consider placing your message when and where your audience is actively viewing content. Video placements are available from a wide variety of vendors. You can purchase directly from the company distributing the content (for example, from ESPN) or from the thousands of ad networks selling inventory. Regardless of the method of purchasing, you should be very clear about whom you want to reach and when. What is their age/gender/income? What is the geography (very tight radius around a location or regional/national)? When do you want the ad to be viewed (if you need people to call into your location during specific hours, limit the time of day the ad can be seen). And finally, what kind of content are you looking for (sports, parenting, fashion, etc.). Give as much information to the vendor as you can in order to optimize effectiveness. One last thing to consider when placing video is user generated content (UGC). UGC are things like YouTube videos or content on niche websites. You have little control of the quality/acceptability of this kind of content, so we recommend avoiding it totally. Better safe than sorry. Visit our Facebook page and let us know so that we will include it in a future post.